What’s Hot in YA? 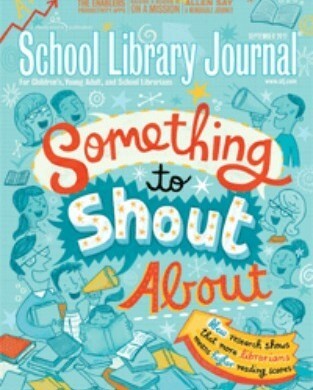 School Library Journal puts Drawing Amanda on the list! School Library Journal’s published a roundup of What’s Hot in YA. The list included such heavy hitters such as Scott Westerfeld, Gregory Maguire, Andrew Smith, Katherine Paterson, Garth Nix, Jacqueline Woodson, and Maggie Stiefvater, and even my YA writing mentor, Micol Ostow. I scanned the list, making additions to my already overflowing TBR pile, and saw that my novel, DRAWING AMANDA, MADE THE LIST! (forgive the shouty caps, but it is worth shouting about). Here’s a link to the What’s Hot in YA list.